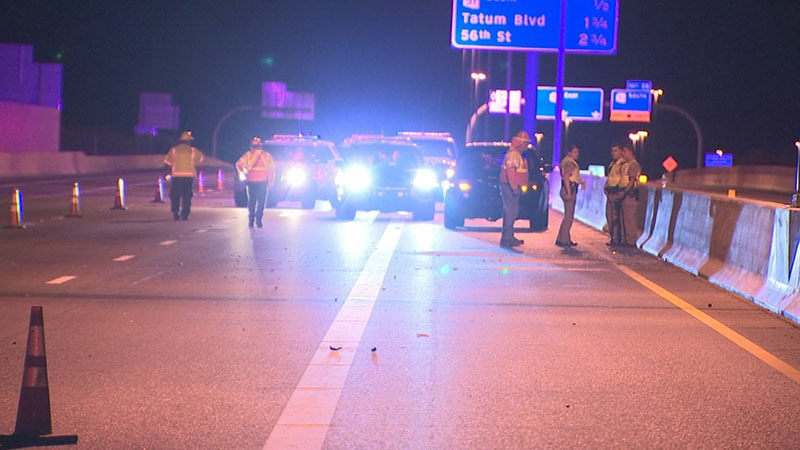 Phoenix, Arizona—An accident on westbound Loop 101 on Sunday night has claimed the life of Michael Steinberg, age 32. According to the Arizona Department of Public Safety, Mr. Steinberg’s 2013 silver Hyundai collided with the back of a white Chevrolet pickup truck on Loop 101 at SR-51. Mr. Steinberg was transported to a hospital where he died. Arizona Department of Transportation accident investigators report that westbound Loop 101 was shut down during the investigation. All lanes reopened at 1:00 A.M. The driver and passenger in the pickup were uninjured. DPS is still investigating the cause of the accident. We extend our condolences to Mr. Steinberg’s family and friends over this tragic loss.